Every time you open a fresh deck you are handling 120 years of playing card expertise. We proudly craft each deck using custom paper and coatings, so you can trust its performance hand after hand. 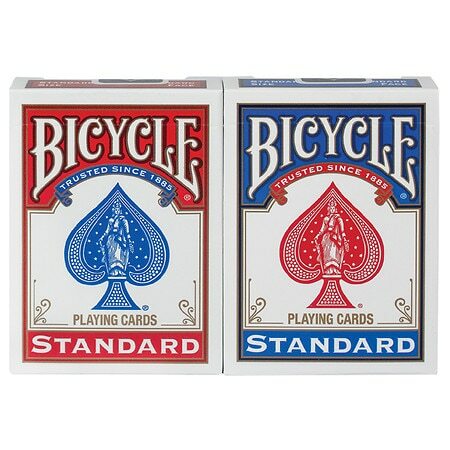 © 2009 The United States Playing Card Co.